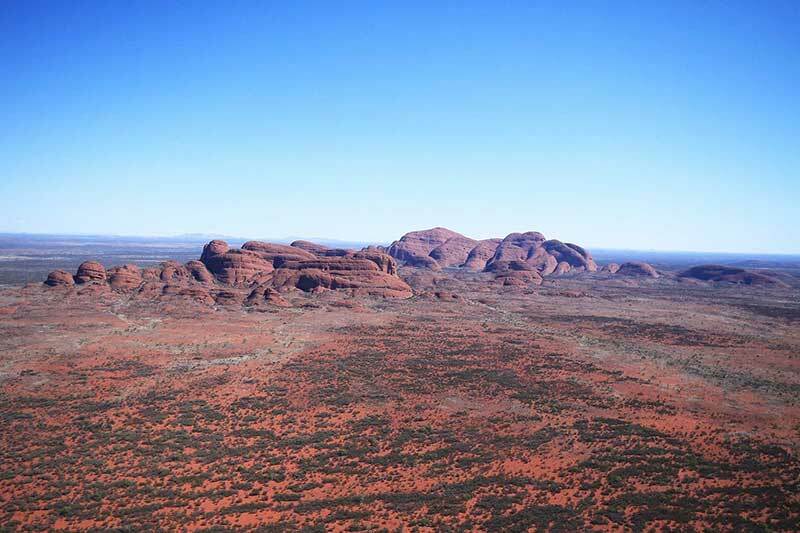 Are you interested in outback jobs in Australia? Are you a traveller or backpacker looking to make some money before your epic road trip? Have a look to see how easy it is! If you are looking for outback jobs in Australia, the chances are you are looking for rural work: for example on a farm or in a pub/restaurant in a small town. The reason you would go for one of these is they tend to offer accommodation and food so it’s a fantastic way to save. Firstly, there are so many jobs available in this sector. The turnover of staff in farming and hospitality is huge. If you have a look in the morning and you can’t find the job you are looking for then wait. I don’t mean wait until the following day and have a look in the morning, literally just waiting with your laptop can mean a new job gets posted in front of you. I saw so many people in the hostel at the beginning of our trip spend 10 minutes looking, get disheartened, then go out for the day. If you want a job then sit by your laptop until you have one. I promise you won’t be there long. Two days in Australia and we had 2 job offers. One was a small pub in a tiny outback town and one was an au pair/ labourer job for a couple in the city. We accepted the small outback job and it turned out to be a mistake. After a day we decided it was not for us due to the long hours and poor wage. We then looked online and got another position the same day. We started that job 4 days later. What I’m trying to say is, it is very easy to find an Outback job if you are open to location and position. If you are versatile in your search then you won’t be searching long. When you’re not working, you’ll be able to get some stunning shots. Are outback jobs always working in the sun? Does it get lonely working outback jobs? Do you ever feel isolated being so far away from everyone else? What’s better, outback jobs or city jobs? 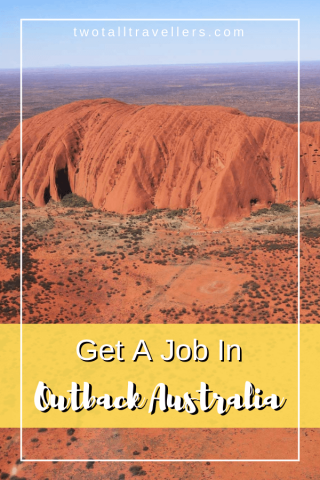 The first thing you have to know is where to look for these Outback jobs. If you don’t know the best places to look then you’ll be wasting your time. All of the following options are online so you will need access to the internet, you’re reading this so I guess that’s OK. The groups are being constantly being updated and, tend to be, by people who are trying to replace themselves as employees before they leave. Easy, informal and quick! Definitely stare at this page until you have a position. Don’t let the informality of these groups put you off, all of them are sincere and they will usually give you priority if you are the first to get in touch. That’s why I strongly suggest that you keep very active tracking on these groups. We were turned down a few times because we were number two in the comments section. Sometimes that was less than a minute after the job was posted. This is very similar to the facebook groups above but not through Facebook. Going directly through the website can be easier as you will be able to search for specific jobs using the websites search parameters, you cannot do this on Facebook. GumTree in Australia is very big. For those of you who don’t know, gum tree is a website you can post things to sell or things you require. If you search for ‘pub all-rounder’ in Australia then a list will appear. Remember to try different searches as people may have listed differently. It’s quick but a little more formal than Facebook as it requires a cover letter and CV. If you don’t get a job through gumtree, at least familiarise yourself with the website. You will almost certainly be using it throughout your time in Australia. We bought our SUV and our Caravan on gumtree. Get used to the idea of being isolated, because you will be. This is the one I thought we would get the most luck with, as it is literally a comprehensive list of every outback job backpackers would ever need to do. However, I believe that it’s so popular it makes getting the jobs on there harder. Furthermore, the jobs on this site aren’t any better or well-paid than jobs you can find elsewhere so don’t spend all your time on here. Definitely worth a look though. If you are really struggling then have a look on here. It’s like GumTree but not really for backpackers. You might find something on here, especially if you’re looking for something a little more office-based etc. This is the last option and I can’t see a reason you would ever have to try on Indeed.com. The vast majority of the applications you make won’t ever receive a reply. I strongly believe this is because the postings aren’t updated after they are filled. At least on Facebook and group boards, they are being constantly updated so you don’t waste your time applying for a non-existent job. A phone! – do not start to look for a job without an Australian phone number. If they can’t call you then they will move on. A bank account – Some places only pay into an Australian bank so get this after you get your phone. I’m going to have to reiterate one point. It is so easy to get outback jobs in Australia once you are in the country. Just stay at your laptop and you will get one. Remember to ask every question you could possibly have to your potential employers. There’s nothing worse than getting all the way to a remote place and having to leave because you didn’t ask something. Also if you don’t like your outback job, don’t worry. Do what is best for you and move on. We left a job after less than 24 hours because we knew it wasn’t going to be for us. Employers can replace you easily so don’t feel bad about anything. Give them as much notice as you can obviously, but leaving a casual position quickly is not unheard of. 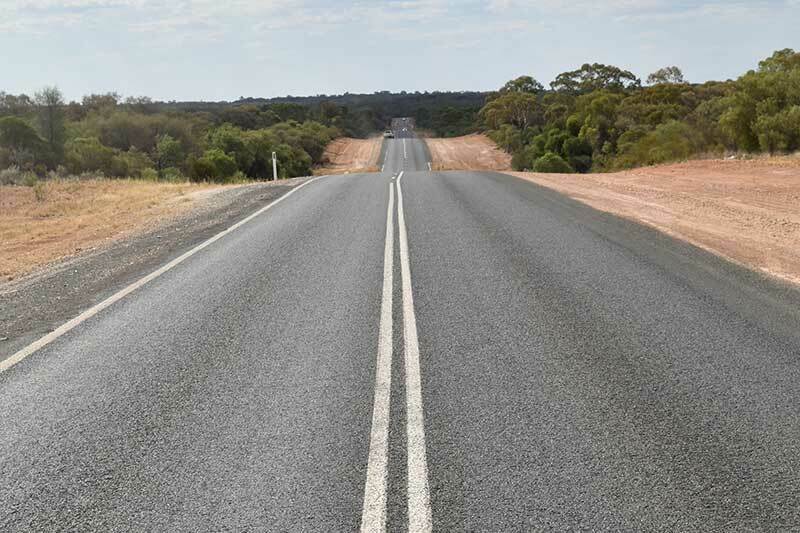 READ MORE: What’s it like living in an Outback town? You may not be familiar with the strict laws across Australia when it comes to alcohol and gambling. To be able to work anywhere serving alcohol, you will need a responsible service of alcohol (RSA) certificate. To make it worse, you may need a different RSA in different states around Australia. To make it even worse, if that establishment has a pokie* then you will also need a responsible conduct of gambling (RCG) certificate. If it could get any worse, some states force you to be inside the state before you take the course, some online and some in a classroom. This changes in every state you visit and work so you will need to look into the laws and requirements of the state you will be looking to work in. Please actually do this. I’m not joking when I say that we had people arriving 9 hours inland of Sydney without even knowing what an RSA was, even though the job advertisement asked if they had one. That is a colossal waste of time and money for you, so do yourself a favour and find out what you need. * A Pokie is another name for a fruit machine that you would find in a casino. They do not have limits, to how much money you put in, and can have jackpots of up to $10,000 in a pub or restaurant. Depending how remote you go, these little fuel stations can be the only source of fuel. You can apply for jobs before you get to Australia or you can start your hunt after you’ve landed. I personally think it is easier to just do it when you get there but, have a look at the positives of negatives of both to see which one is best for you. So much more difficult to successfully obtain an Outback job when you’re not in the country. You won’t be able to start before you get your visa approved. It may be a waste of time considering how much easier it is when you have landed. Having an Australian phone number will allow you to instantly call enquiring. This is the single biggest advantage you have. Employers will be much happier knowing that you are already in Australia, knowing you can start straight away. There will be a network of people also looking for jobs, this can help point you in the right direction. If you don’t do it right then it can be very stressful eating into your savings. If you manage to secure a job far away from the city you came into, this will mean an expensive transport fee to the job’s location. If you’re going to try to get a job after you land, then fly into Brisbane. There are more jobs in Queensland than there are in other parts of the country and Brisbane is right on the border with New South Wales. This means you effectively have two entire states to look into without having to worry about huge transport costs to get to your new job. If you have a drone then this is drone heaven. You’ve probably heard of all the jobs in this list but do you know what they are good and bad for? Have a read through to get a better idea which job is perfect for you. You may find a better match than the ‘fruit picking’ stereotype that everyone does. Jade and I worked in a Pub/Restaurant/Hotel for 7 months. That’s a particularly long time and you won’t have to go anywhere near that, unless you also want to buy a 4×4 and a caravan! Working in this sort of place gives you a bit of variety to your job. Obviously, you’ll be serving food, pulling pints and cleaning rooms but that’s not all. If you have a bit of the handyman vibe about you then you’ll be asked to do all sorts of small repairs that a lot of these old building need doing. I’m not going to sit here and tell you that it’s crazy interesting and I was engrossed in my work all the time as that would be a lie, but I do think that working in a pub is more interesting than working on a farm. Being an outback job means that the characters you meet in the pub will be different from what you’re used to. You’ll have stories to tell your friends and family until the day you die, that’s for sure. One thing I would say, you’re going to have to have quite a high constitution to work in an outback bar. I don’t know what the rules are from around the world, but in Australia, the patrons are your responsibility. If they get too intoxicated then it is entirely your fault. This means that you’re going to have to cut people off and some of the locals will be enraged by this, especially if you’re not Australian. I was usually the one to cut people off in the bar and I was never assaulted, however, I came pretty close a number of times. The outback towns that you will be looking at usually have quite low populations, this means that everyone knows each other and the social dynamic may be different to what you’re used to. This means that fights happen more than you would think. If you don’t think you’ll be able to stomach that sort of environment then I would suggest staying away from the bar jobs. 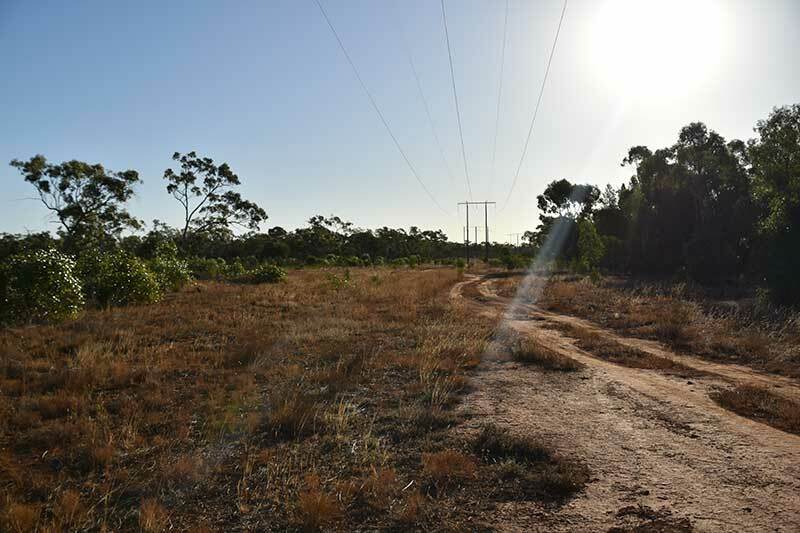 You’ll be working indoors, which in the summer is a massive advantage, especially in the outback. You’ll almost certainly get food and accommodation included in the job, if you don’t then look elsewhere. The accommodation that you get is usually a hotel room so it can be pretty good. Best way to meet the locals and make very unique memories. Mid-range pay bracket, there are worse but there is also better. You’ll be working unsociable hours, especially if you’re on the bar. Can be stressful whilst working on the bar, especially for people inexperienced with bar work. 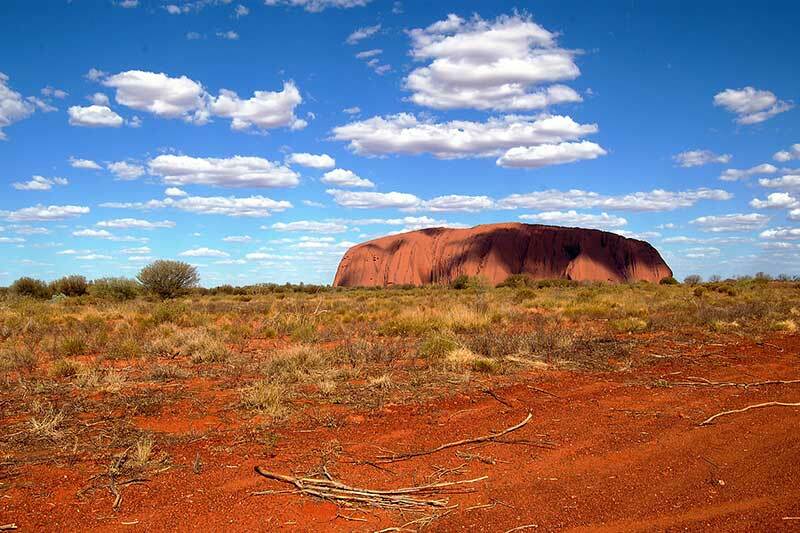 If you can get down to Ayers Rock during some time off then that’s a bonus. These jobs are anything on a farm that isn’t picking fruit, I have a separate section for fruit picking below. This particular field is very varied but can include; cattle herding, dairy farm, pig farm and wood cutting. These jobs are hugely sought after for a number of reasons. The money is one of the highest available in the outback jobs list, this is especially true for pig farms. It isn’t unheard of to be making around double as much money than in a bar and restaurant job, you could be bringing in over AU$1000 a week quite easily. Being on a farm, usually in the middle of nowhere, you should also get accommodation and food included. This is not as big a factor as outback pub jobs because if you don’t get accommodation included then the wage will be increased so you can afford your own. The work is hard; 12 hour days are not a rare occurrence and could be quite common. If something needs to be done on the farm then you will be working on the weekend or whenever your employer needs your help. This won’t be every weekend, but having scheduled time off can be difficult in the high season, which you will be working. You will almost certainly be quite far away from a local population centre, depending on what type of person you are, this can get very boring and isolated. If you are vegetarian, vegan, or even find that you get easily attached to animals, don’t get a farming job. Many of the jobs are specifically raising the animals for the abattoir and if they aren’t then they will be using animals for work. One of the best pay scales. Usually comes with accommodation and food. Isolated so saving is very easy. Working outside keeps you much fitter. A unique experience if you haven’t farmed before. Can become isolating and lonely. One of the hardest jobs physically. Working long hours outside, in the summer this can be very physically demanding. Many of the animals will be killed for the meat. The most unpredictable working pattern. You have to embrace the isolation or you will go mad. The vast majority of backpackers and unskilled immigrants/working visa foreigners coming to Australia, to find an Outback job, get a fruit picking job. The benefits section for fruit picking jobs isn’t really even worth writing, there’s only one. Fruit picking in the outback counts towards your second-year visa for working holiday visa holders. It is the easiest job to get that also allows a second-year visa extension; this is because there is a huge shortage of fruit pickers in Australia. There is a very good reason for this, the job is exceptionally badly paid, the conditions are horrendous and, if you even get accommodation, you’ll be staying in a very run down dorm room that you’ll have to pay for out of your wages. The fruit picking industry has become so bad that it has become a national embarrassment; Australians themselves have been calling for complete industrial change. You will almost certainly by the weight of how much you have picked which will be under the national minimum wage, which is illegal. They get away with this because all the people working these jobs need to keep them for one reason or another. They are either; Asian immigrants who struggle to get jobs elsewhere in Australia and backpackers who need their second-year visa, therefore no one complains. Don’t believe hyped videos about how easy it is, I met many fruit pickers in Australia and never heard a good story. You’ll end up doing your entire 88 days in a row, without a break, in order to move on. If you truly need a second-year visa, and can’t get a job on an animal farm, then get it over with when you first arrive in Australia because you don’t want to leave it until the end. You will not save any money. Accommodation will be poor and will come out of your wage. You will work in extreme heat with poor health and safety. You may be paid below minimum wage. If you have to get to your job by car, get used to seeing tarmac into the distance. You would be surprised about how many child minding and au-pair jobs there are being advertised in Australia. Unfortunately, most of these jobs are being advertised in the cities and large towns so are not necessarily outback jobs. However, keep your eyes open because they really are a good find in you see one. You will be paid around $500 a week with a nice room and food included. The stresses of working for a business are much lower and, if you’re lucky, you’ll find yourself with a nice family who will make you feel at home in your new environment. Your main duties will include keeping the house clean and tidy and making sure the children are taken to school and picked up. You will be in charge of these things until the family comes back and relieve you, times will be discussed when you get the job and can differ greatly. The money you can make is mid-range, out of the available jobs, so there is better. the higher paid jobs, in this list, are much more physically demanding with long hours so you have to decide what’s best for you. It’s a good amount of money for how hard the work is. Good accommodation and food included. Good for people who have experience with children. Opportunities to meet people as soon as you arrive. Not as much money as an animal farm. Hour structure can be unsociable. This is a niche and, for most people, this is not going to be an option as a typical working/holiday visa only allows you to work at a certain place for 6 months. A mining company is not going to employ you for only 6 months and they don’t want to spend money training you for nothing. 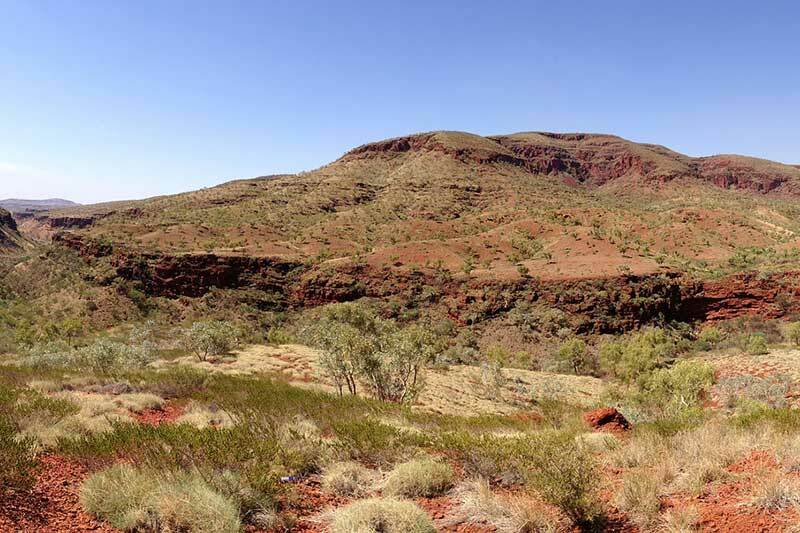 However, if you do have an engineering or geology background then it’s worth getting in touch with a few of the companies scattered throughout the outback mining camps. If you’re lucky then you may get a trial and then realise that you love the lifestyle and then you may be looking at being sponsored for a permanent residence. This is one of the easiest ways of getting sponsored as the mining industry is always looking for employees. The Australian government rightly favours foreigners who are filling gaps in their employee shortages. A standard shift pattern is 7 days on and 7 days off with 12 hours a day. The wages available, on a mine, are by far the highest available in the outback of Australia. I knew a lot of miners when working in the outback and the lifestyle is very unique. Some hated it and some of them lived and breathed working in the mines. I think it’s something you have to try to be able to find out if you can do it or not. On our journeys through Australia, we met some people and backpackers that had all sorts of jobs whilst they were saving. Don’t limit yourself to only things in this list or what you think a backpacker should be doing. You would be surprised about what actually counts towards a second-year visa if you look into it. For example, if you manage to get a job being a cleaner in a mining encampment then you may be considered for an extension because of your affiliate to the mine. It always pays to have a look and be as open as possible to any position. Any job with a high turnover of staff is a potential position so don’t scroll past anything in the job boards. No there are plenty of other jobs you can do in the outback that does not require you to work in the sun, for example; bar staff, shop assistant, hotel manager, etc. 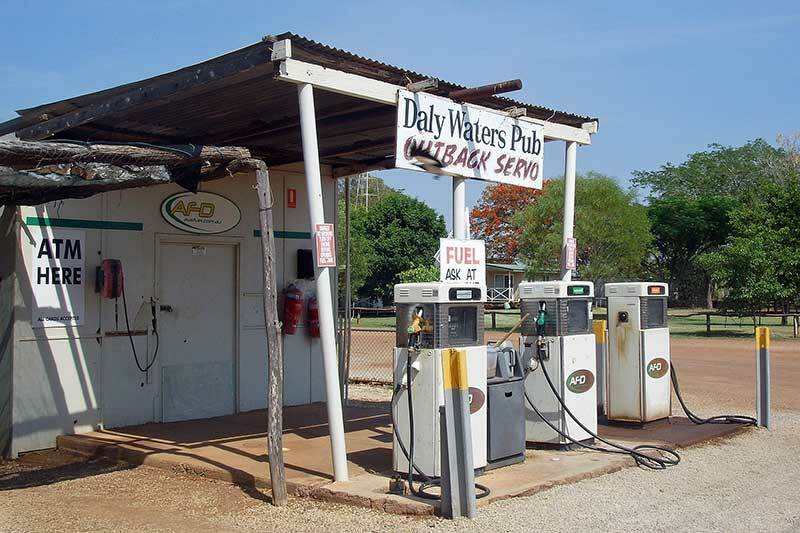 Small outback towns tend to have a very close network of residents that will welcome you in and make you feel at home. This will help significantly with any feeling of loneliness that you may have at the beginning. Some towns are over 3 hours in both directions to the nearest neighbouring town. This can definitely make you feel isolated if you want to get out for the day. I would definitely recommend getting a vehicle as early on as you can afford so if you do get a day off then you can make the most of it. You will find it much easier to save money in an outback job because you will have a lot fewer things to spend the money on. 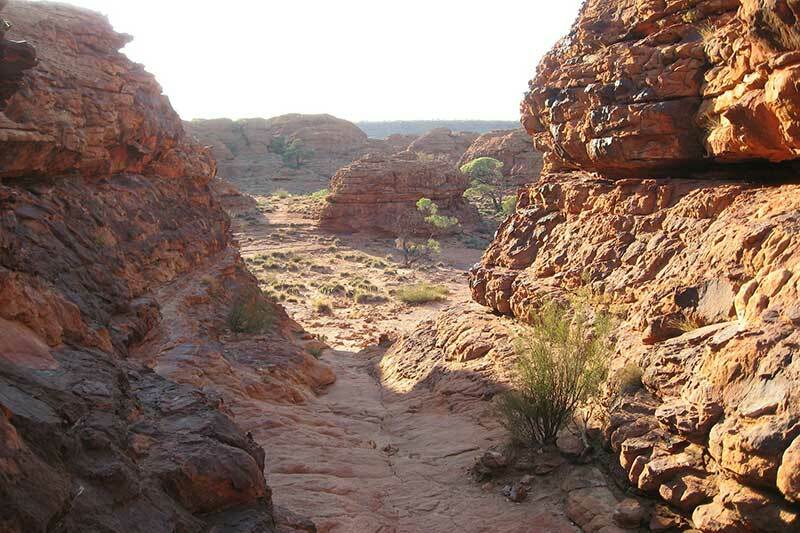 However, if you struggle with homesickness and find it difficult to cope with huge changes in the environment, then the outback is not the place for you. Are you struggling and have questions about how to find a job? Do you know of any other way of finding in a job in outback Australia? Let us know in the comments section below! Click on the image to repin this post! Hey! First of all – nice article! I really want to get a job before i go to Australia, and the cost for flight to Brisbane (that you suggested) are way more expensive than to Perth and Darwin. You think it’s easy to get work there? I should mention that i only want to work in the outback in any farm (not fruitpicking). Also if you have contacts that would be very nice. I’m flying late November. Any other advise to get a job before i go? Perth and Darwin are much smaller cities than those on the east coast, but there I imagine that there is still work available there. Just remember that farm work is one of the most sought after types because it offers the 2nd year visa so it could also be worth getting a different job first and then checking out the local area whilst you’re there. It’s probably harder to get a job before you go but just make sure you have an up-to-date and relevant C.V and keep applying!